DISCOVER, EXPLORE AND MAKE A DIFFERENCE! 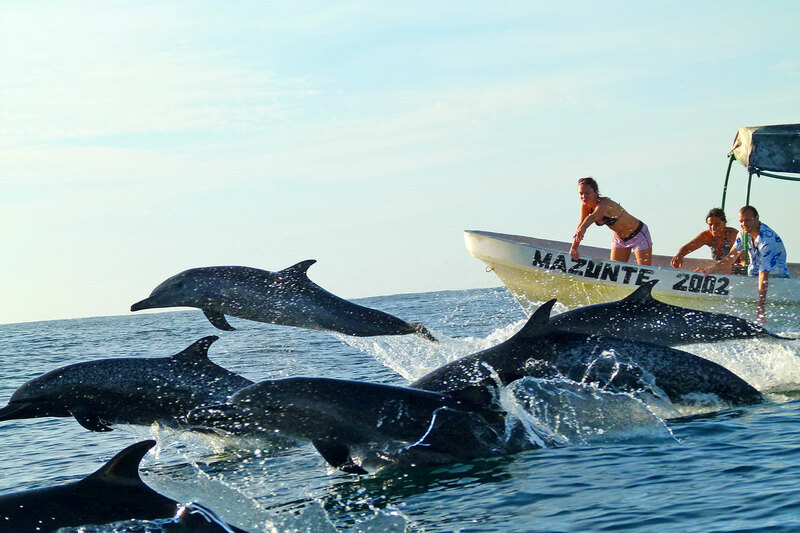 Get to know Mexico in an intense and personal way with a small group of friends. 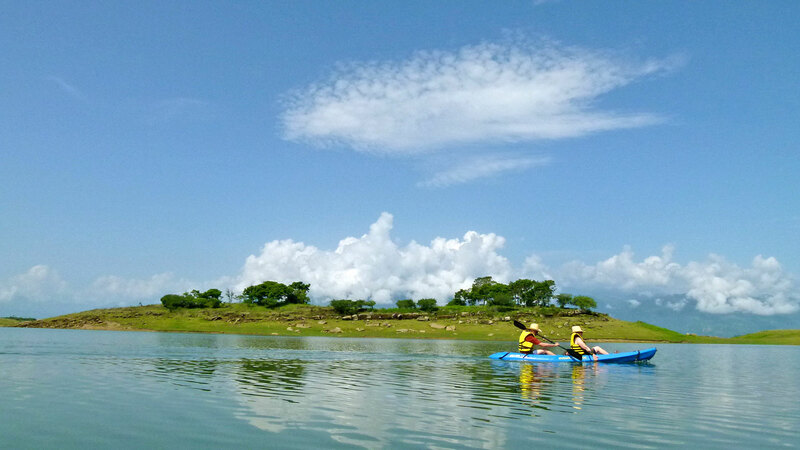 Whether admiring fossils on an ancient sea bed or strolling through an age-old Mixtec village with its 16th century church – you’ll be following a route defined by its rich history and dramatic scenery. 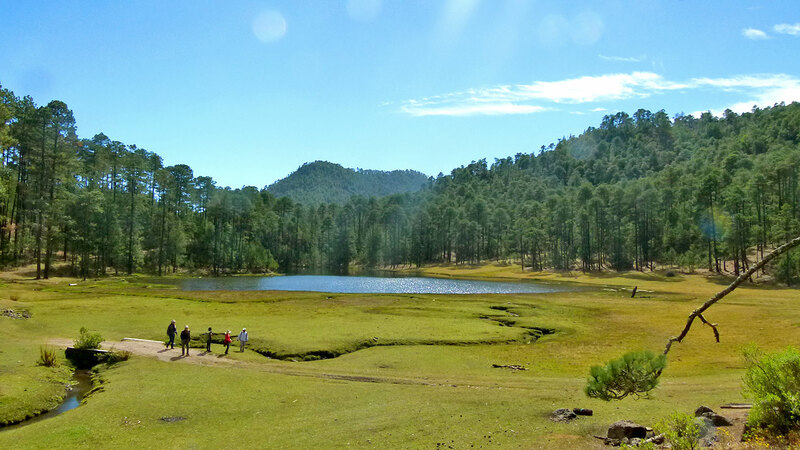 Most visitors to Mexico are surprised to discover the mossy pine-clad mountains of northern Oaxaca. 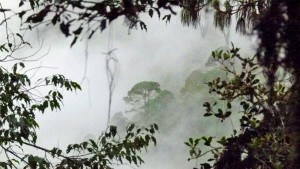 Clouds and storms blowing in from the Gulf are caught here and the result is cloud forest – cool green woods with deep blue sky. 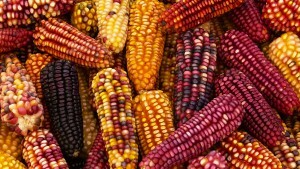 This is the birthplace of corn. Farming allowed the wandering hunter-gatherers to build homes and create stable communities. 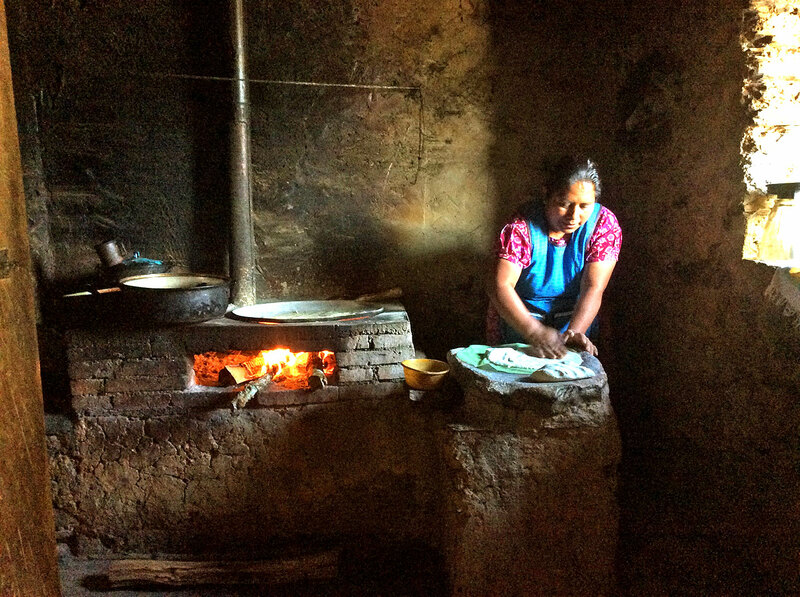 Take a tour of ancient history and visit the homes and workshops of craftspeople in Zapotec villages. Follow this route over the pine wood forest of the coastal mountains through the coffee land into the richly varied ecosystems of the Pacific Ocean. 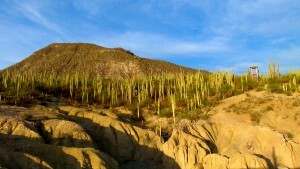 Yves was our guide for a 2 day hike in Tehuacan-Cuicatlan. The hike was amazing . On day 1, we visited ruins that allow you a sense of the lives of the people in the valley several hundred years before Christ. Our other guide Santos was very helpful explaining the plants and artifacts we encountered. On day 2 we went bird watching for Macaws. The view of the canyon was stunning but …. 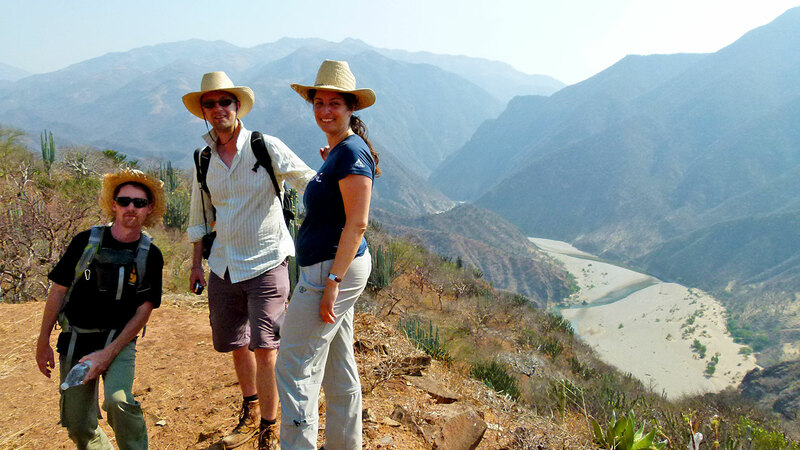 We enjoyed a wonderful four-day hike guided by Claudia & Yves in the Sierra Norte through beautiful and extraordinary landscapes whilst discovering the fascinating Zapotec village communities. 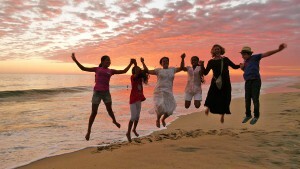 The experience overall was truly inspiring, especially due to the passion and knowledge of Claudia & Yves. 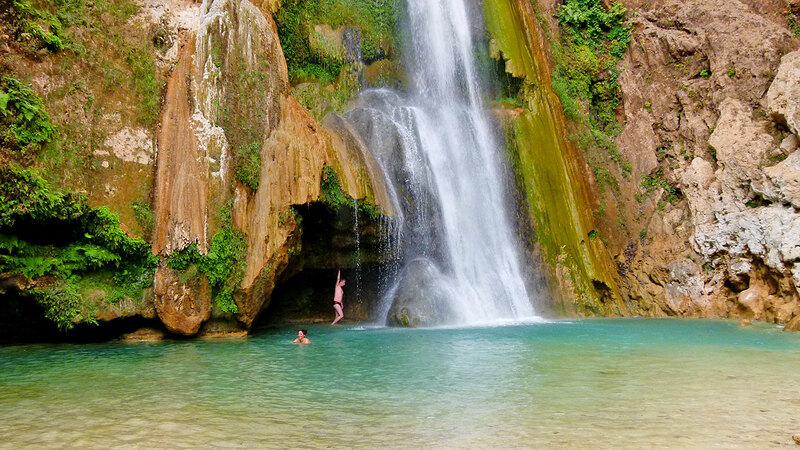 Definitely the highlight of our holiday in Oaxaca and highly recommended.